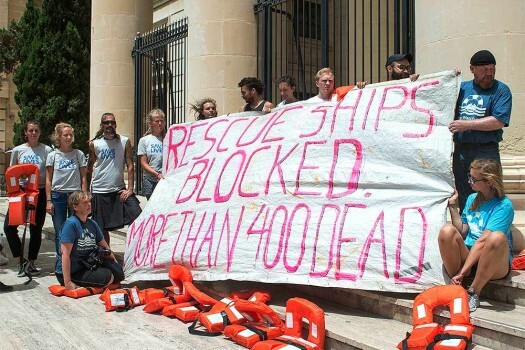 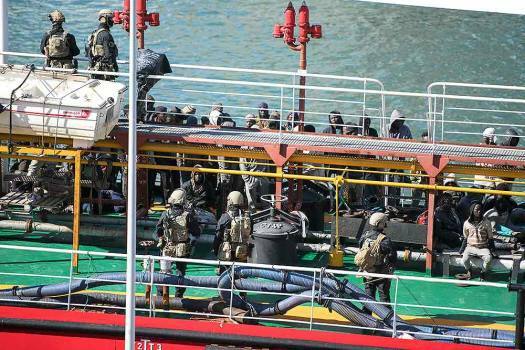 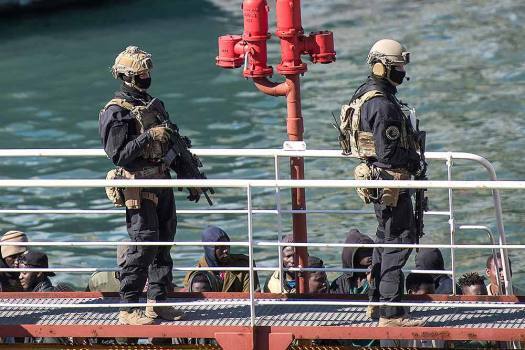 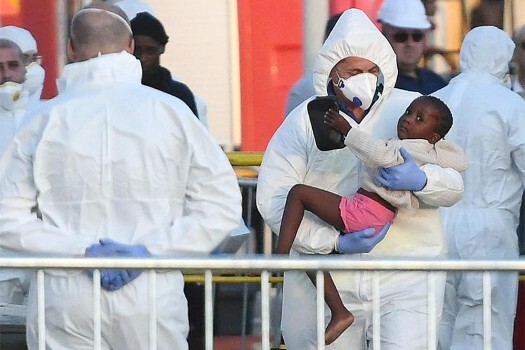 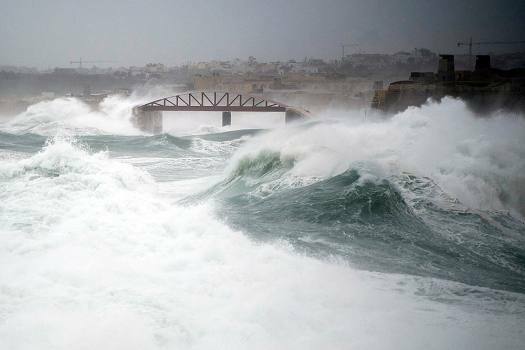 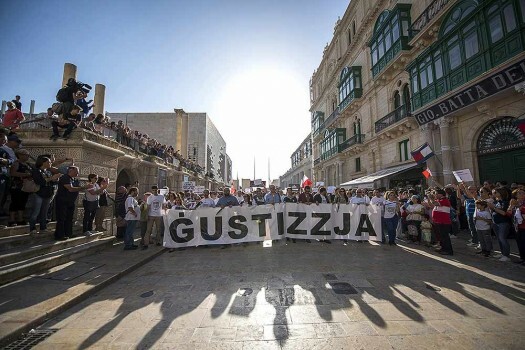 Armed forces stand onboard the Turkish oil tanker El Hiblu 1, which was hijacked by migrants, in Valletta, Malta. 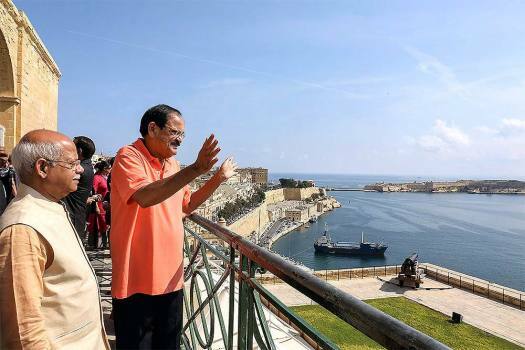 Vice President M Venkaiah Naidu visits the Upper Barrakka Gardens, in Valletta, Malta. 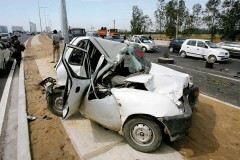 Minister of State for Finance Shiv Pratap Shukla is also seen. 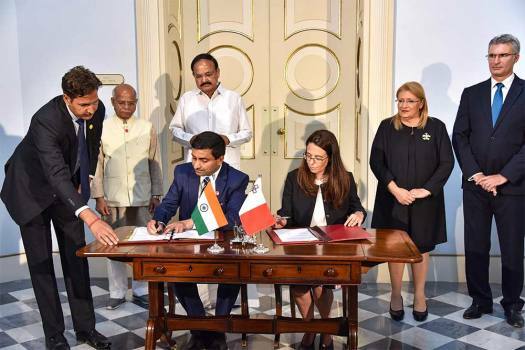 Vice President M. Venkaiah Naidu and Malta's President Marie-Louise Coleiro Preca witness signing of an MoU, at San Anton Palace, Halbalzan, Malta. 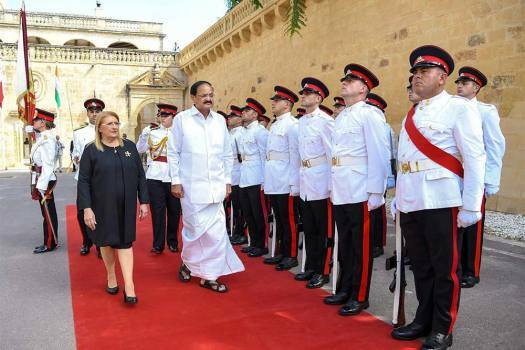 Vice President M. Venkaiah Naidu with Malta's President Marie-Louise Coleiro Preca inspects guard of honour at San Anton Palace, Halbalzan, Malta. 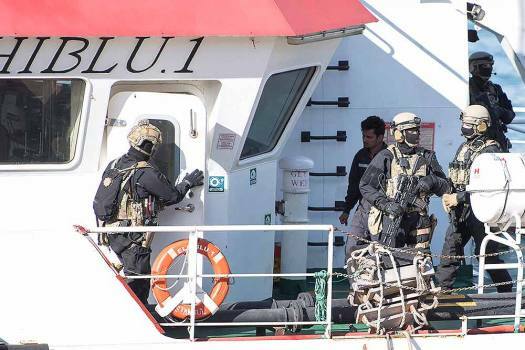 Nautilus International said the 95-metre vessel named 'Indian Empress' was "arrested" to recover over $330,000 unpaid wages and other costs on behalf of its members. 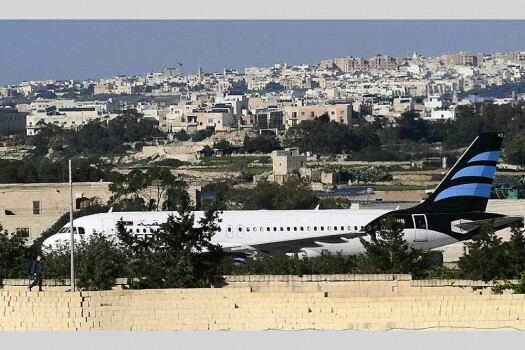 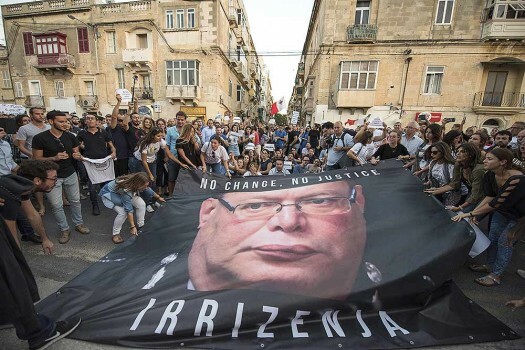 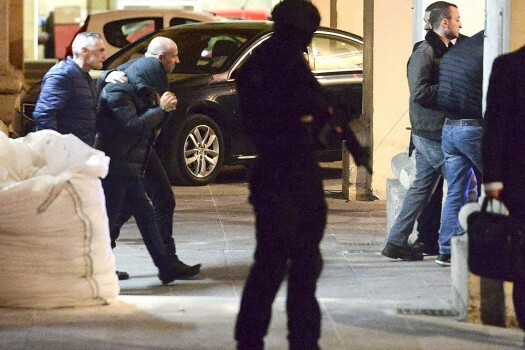 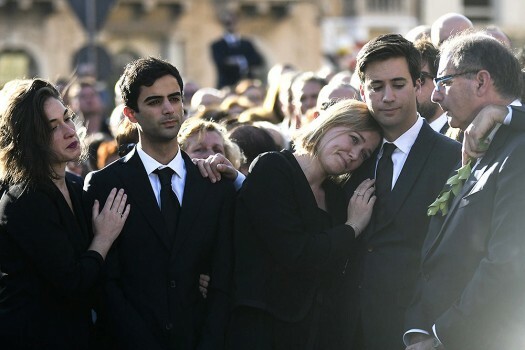 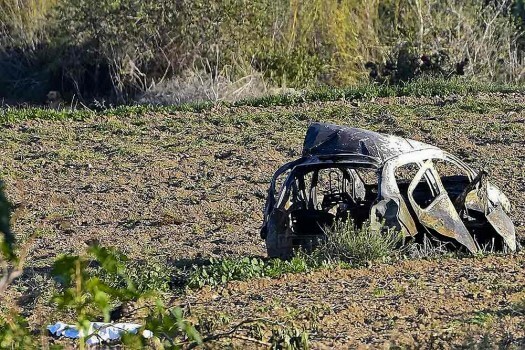 Daphne Caruana Galizia, 53, had just driven away from her home in Mosta, when the bomb went off.